Personalized cell therapy has become a growing option for treatment of cancer and many other ailments. 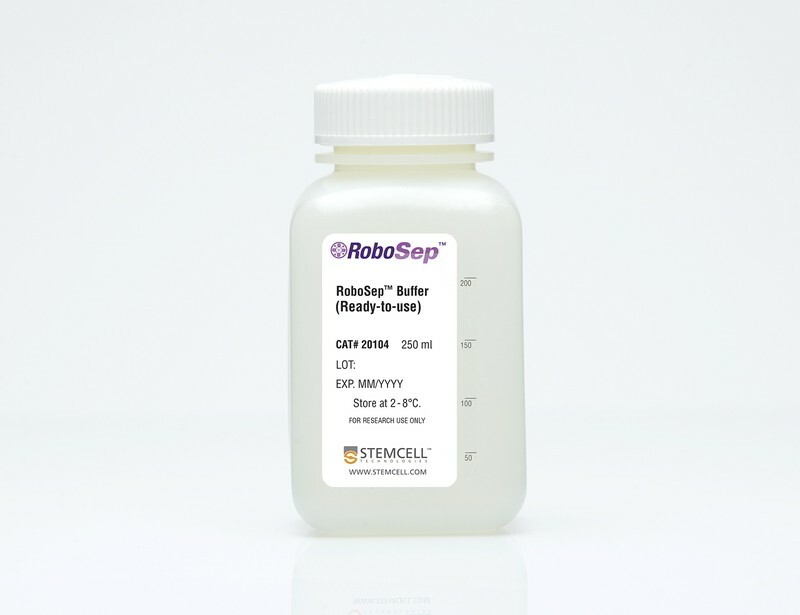 See MoreUsing engineered T cells that express chimeric antigen receptors or modified T cell receptors are becoming pivotal new approaches for targeting cancer cells. 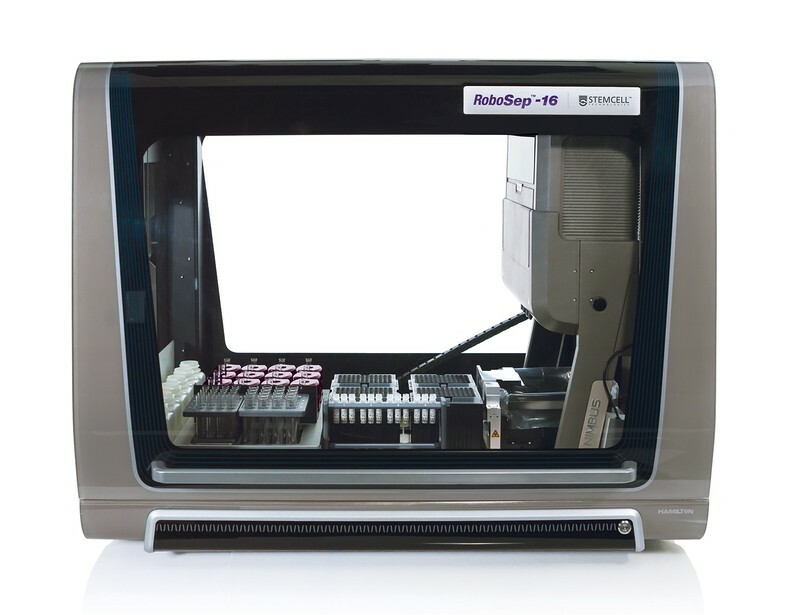 The process of manufacturing genetically-­modified T cells for cancer therapies or other applications may initially require the isolation of T cells or T cell subsets from Leuko Paks or whole blood samples. 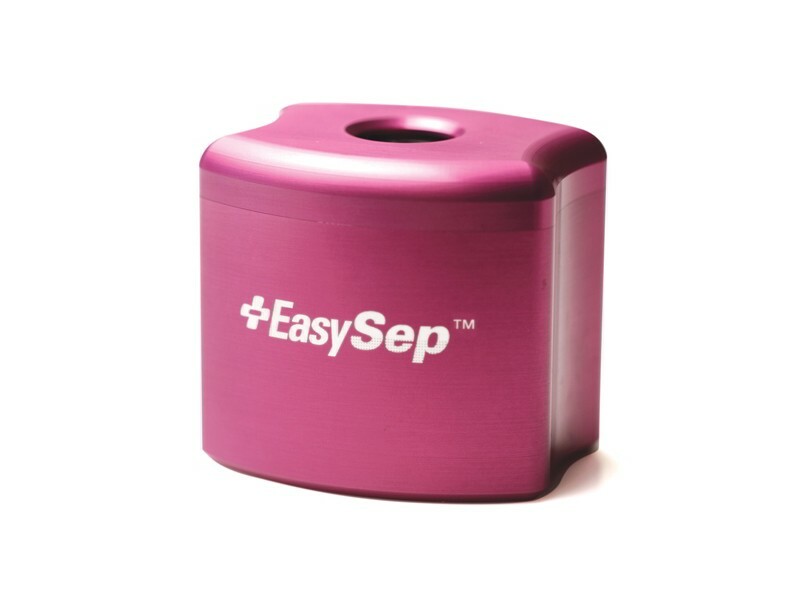 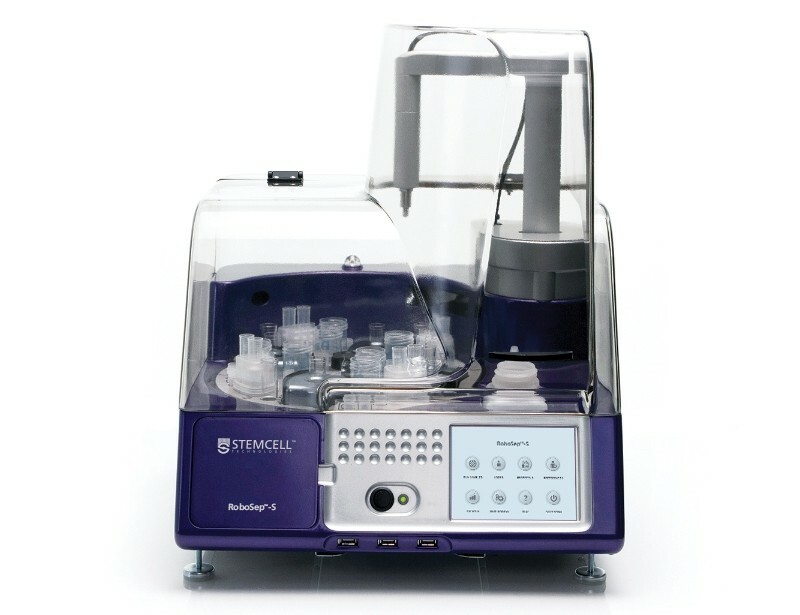 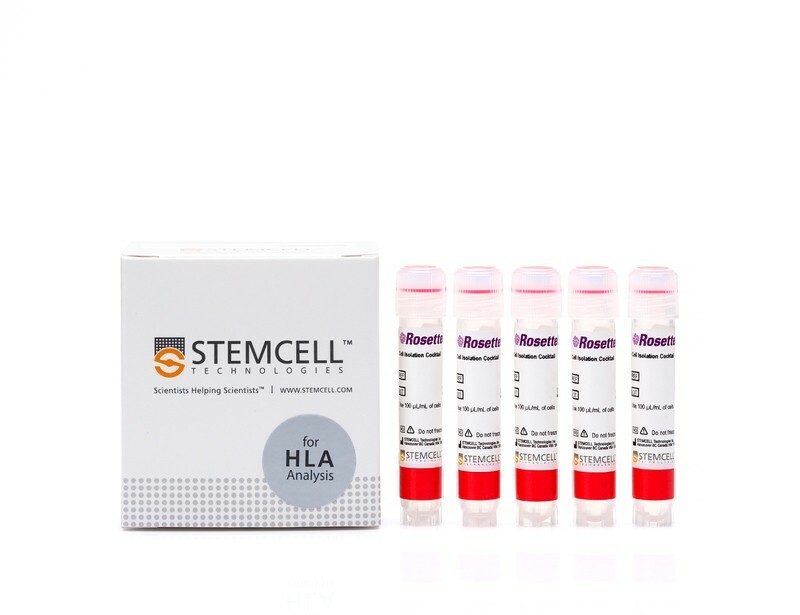 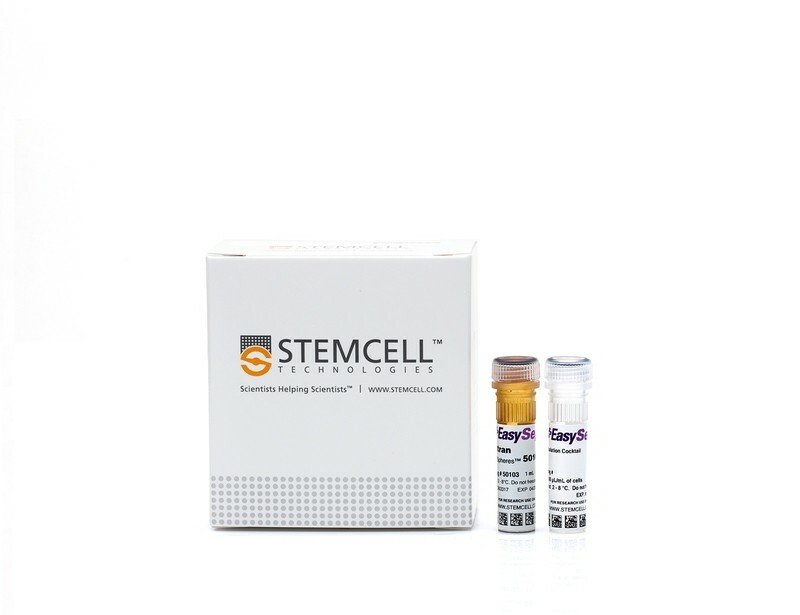 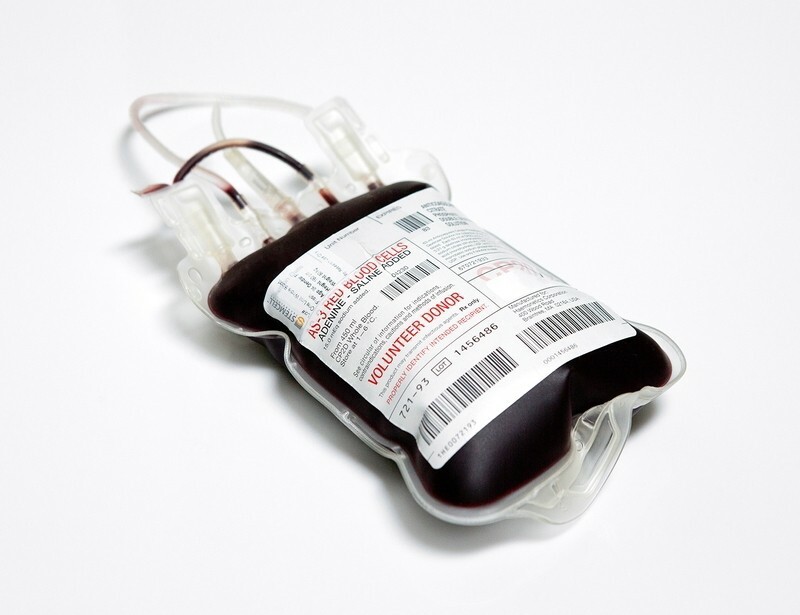 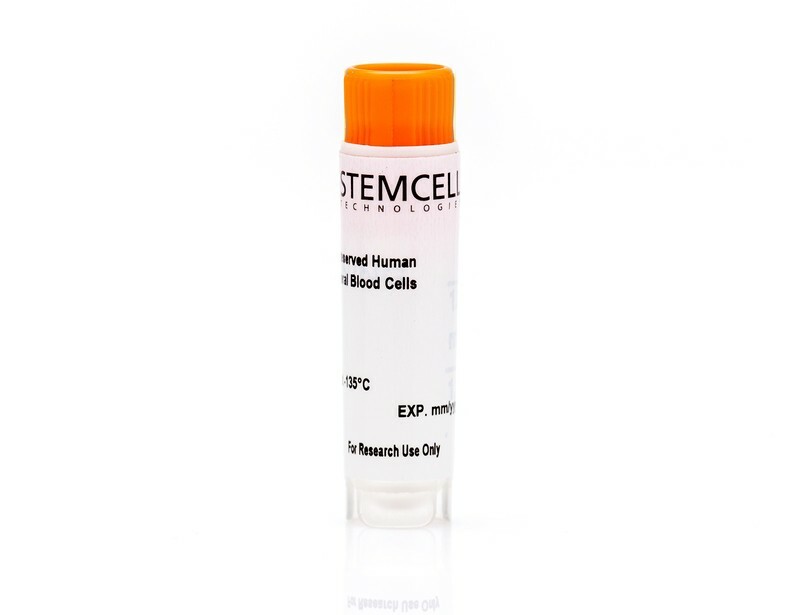 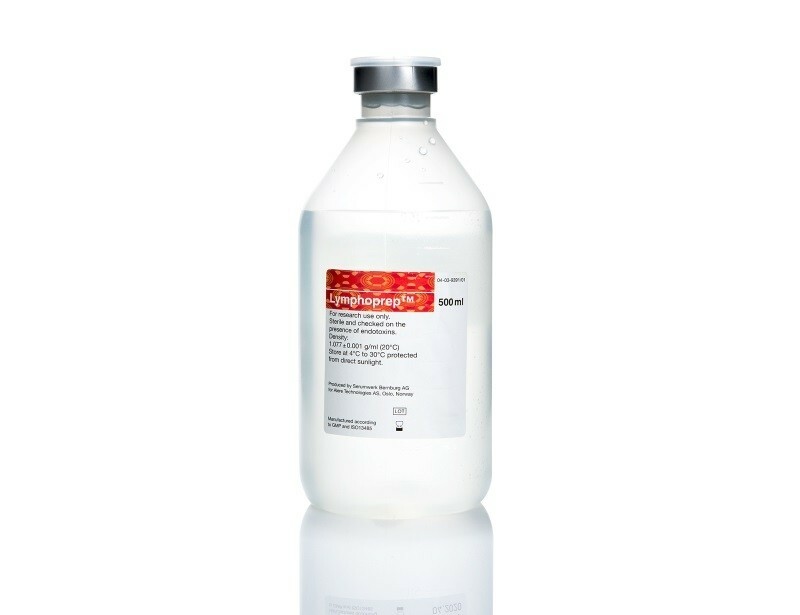 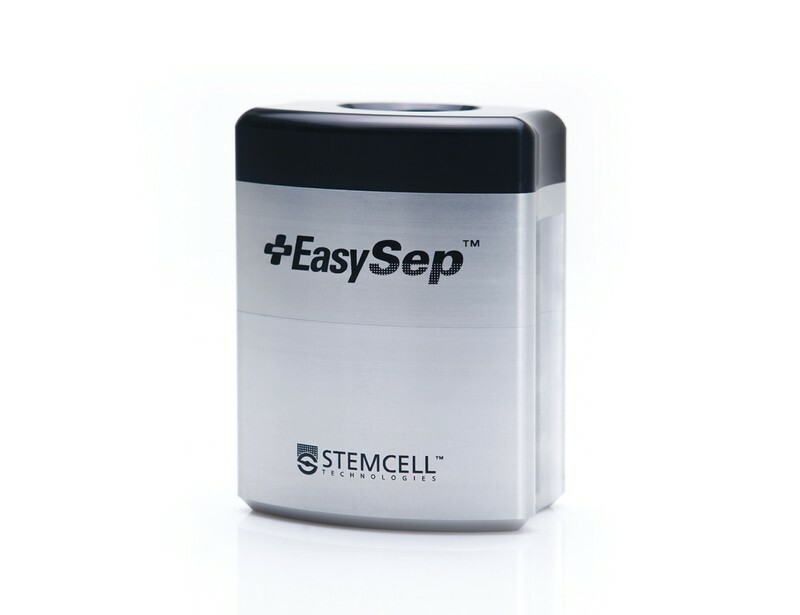 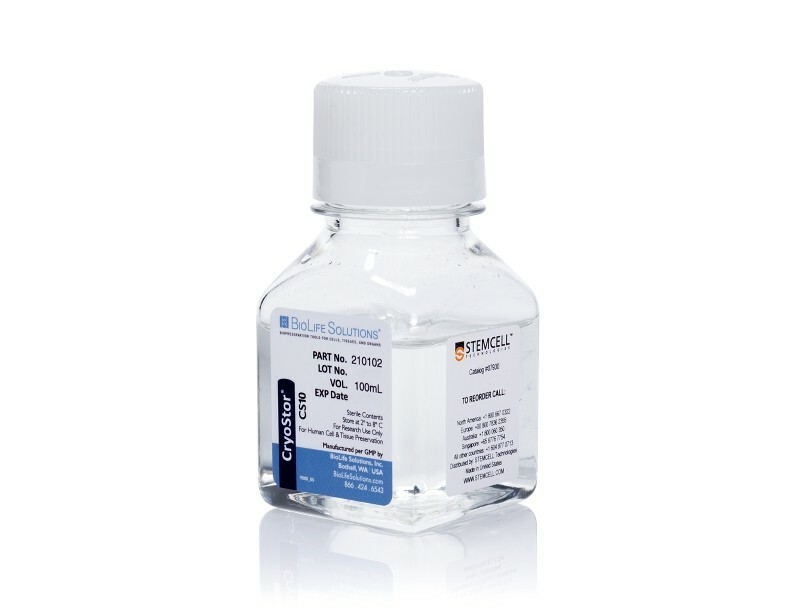 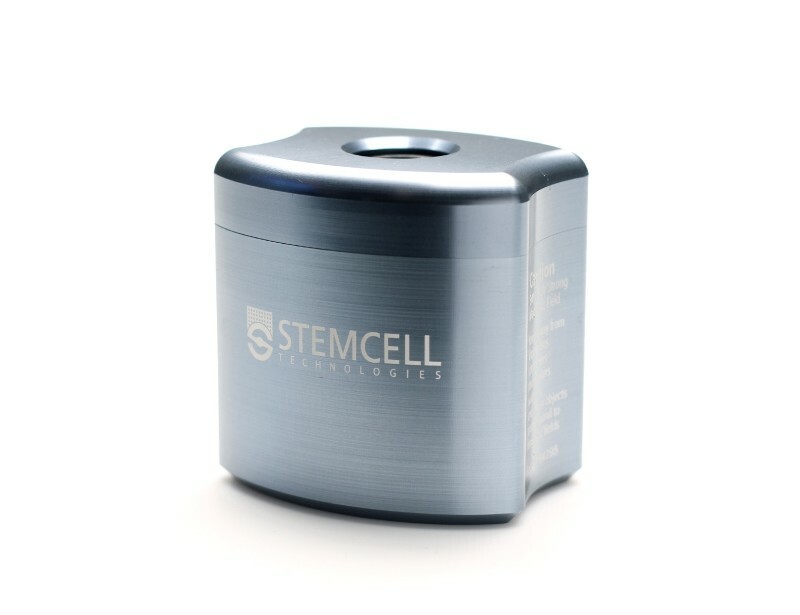 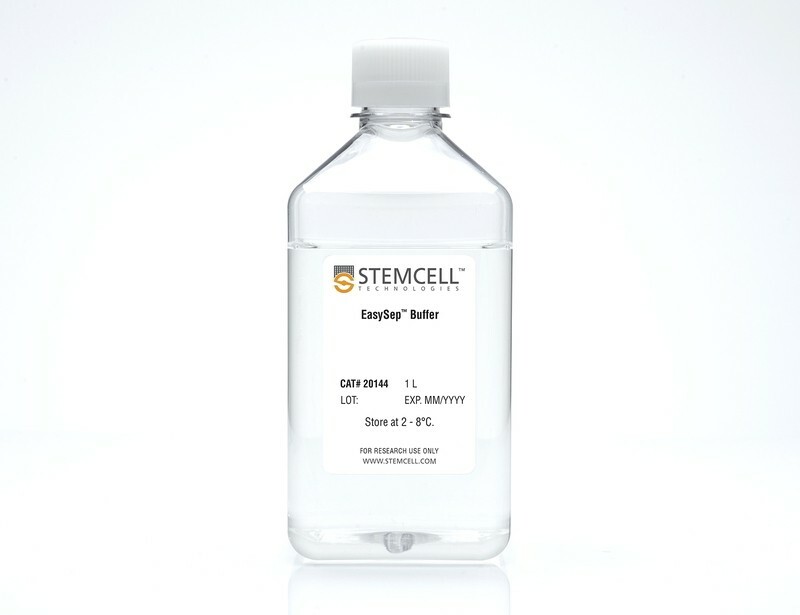 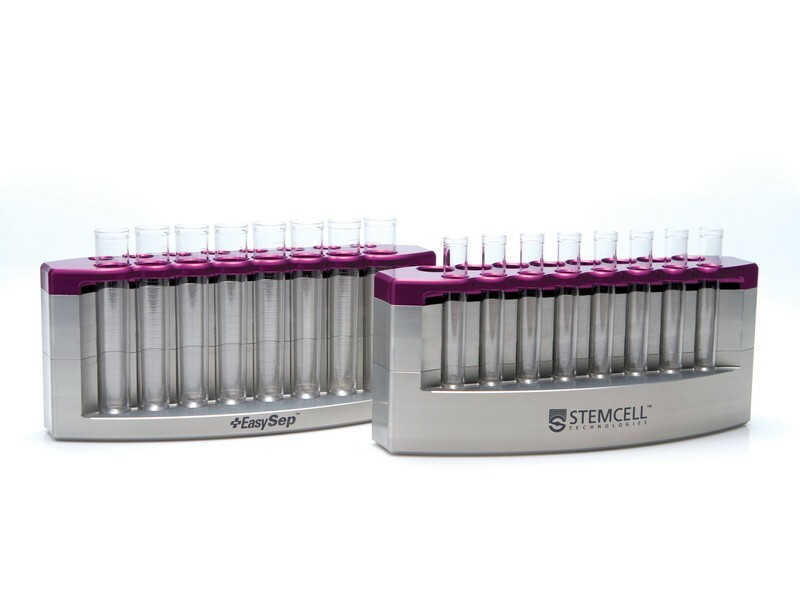 STEMCELL Technologies provides fast, easy and column­-free immunomagnetic or immunodensity cell separation platforms for the isolation of highly purified T cells in as little as 8 minutes. 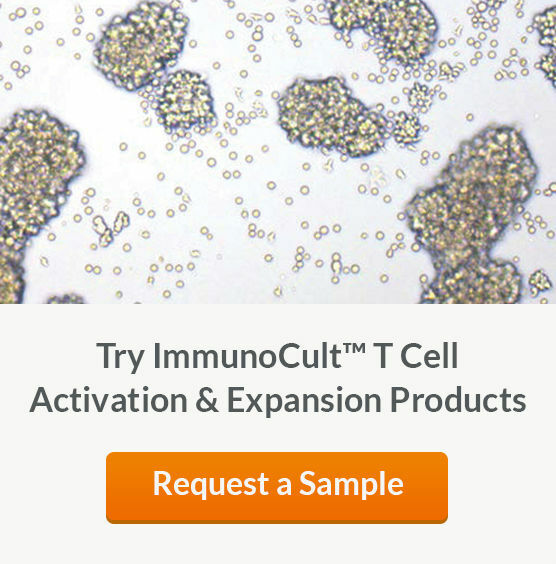 The purified cells are immediately ready for T cell activation and expansion, the next steps in the T cell engineering workflow.